When Triodos, the ethical bank, unveiled plans for its first current account two years ago, it was a bit of a departure. Until then, Triodos had mainly offered investment opportunities in clean energy and socially useful projects for people who wanted to put their savings to good use. In that regard, the account has been a resounding success, he adds. Over the past three years, the bank saw a 25 per cent increase in customers – they now number 54,000 – and “the current account played a significant role in that”. The bank has helped to finance ethical companies such as green energy company Ecotricity, sustainable coffee firm Cafédirect and River Cottage. It has also supported the first community land trusts in the UK and the country’s first care farm, which supports the development of vulnerable young people by creating opportunities for ‘wellbeing and sustainable change’ in an agricultural setting. Triodos stands ready to support areas such as sustainable heat, electric vehicles and energy efficiency. It is also much more transparent about how customers’ money is being used than other banks. The account has been designed “from the bottom up” so that it is completely transparent and fair, Watts says. Customers can see all the bank’s loans worldwide, as well as what loans have been made near where they live, online and through the company’s mobile app. “It gives people a connection with their money,” Watts notes. The launch of the current account came at an auspicious time for Triodos, which has had a presence in the UK for 24 years, and whose Dutch parent is 40 years old. Interest in issues such as sustainability, climate change and ethical consuming has never been higher, and many people want to manage their finances in a sustainable way, in the same way they do decisions about what they consume or where they shop. The current account shows, says Watts, that Triodos is a credible alternative to the mainstream banks across all of their services. And also, that it is possible to make a positive choice in your banking just as it is with coffee, clothing and other products. 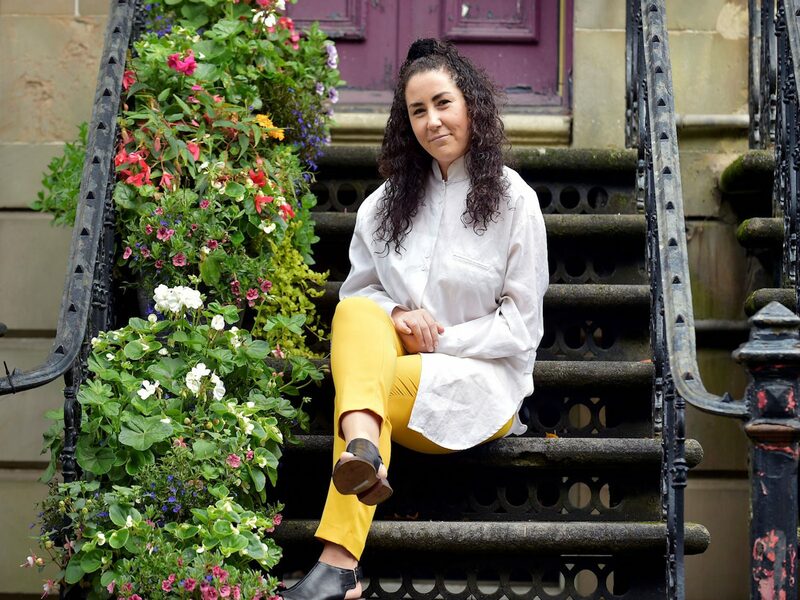 It was enough to persuade Eilidh Sinclair from Glasgow, who switched to the Triodos current account soon after it was launched. “I now know enough about the world that I’m willing to go the extra mile as long as the result is a better outcome for the environment or society,” she says. 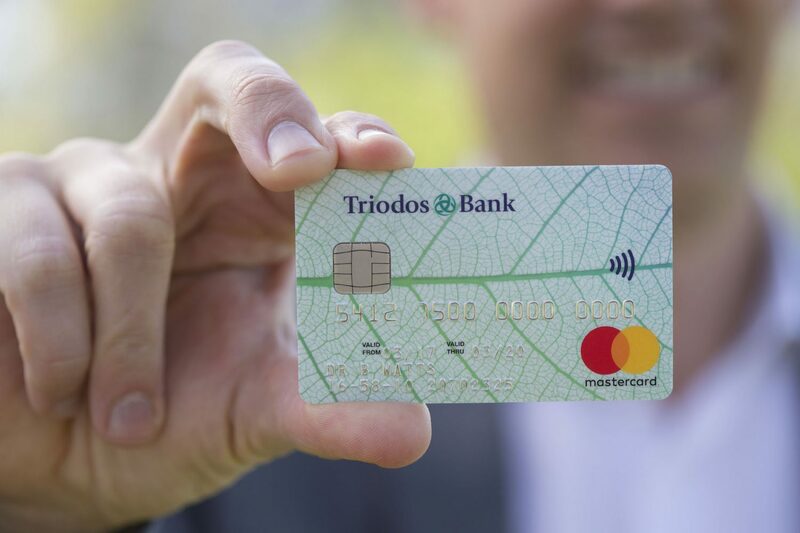 “I’ve been looking for a bank that reflects these values for a long time, and when I heard about the new Triodos current account I jumped at it. Now every time I use my debit card, I am reminded of how money can have a positive impact. Ten years on from the financial crisis, regulation ensures that banks are less likely to go bust than before. But, otherwise, there has been very little change in the banks’ behaviour and their value to customers, Watts suggests. “There has been very little progress in banks looking at their responsibility for the society they are creating and whether they are using customers’ money in their long-term interests. But this isn’t only a case of meeting customers’ wishes – there are huge financial risks to banks in being exposed to fossil fuel companies as governments start reacting more quickly to the threats of climate change. Banks will be left with huge stakes in carbon-intensive sectors that are massively overvalued, Watts explains. These risks are not academic. The Prudential Regulatory Authority and the Financial Conduct Authority have recently opened a consultation about how they should regulate banks for their approach to climate change. Triodos is different from the mainstream banks in other ways – it doesn’t borrow from other banks, so it is not exposed to the money markets, and it doesn’t pay performance-related bonuses, so staff do not sell their banking products for selling’s sake. The bank also guarantees that if you call them the phone will always be answered by a person rather than a mechanised call system. “We try to set the highest standards in environmental, social and governance performance in everything that we do,” Watts says. This extends to its premises in Bristol, which is designed to have as low an impact as possible, and even the current account’s debit card, which is made from biodegradable materials rather than plastic. It is also important that the account performs as well as other accounts in aspects such as security – the mobile app has the latest biosecurity features, for example. “We don’t aspire to be a technology leader, but you have to have the right measures in place if you want to be credible. Free 18-month subscription with Triodos account Open a Triodos Current Account, Savings Account or Cash ISA for an 18-month free subscription for you, or a friend, to Positive News magazine when you become a new Triodos customer and your balance reaches £100. Visit triodos.co.uk/positivenews for eligibility, full terms & conditions and to find out more. 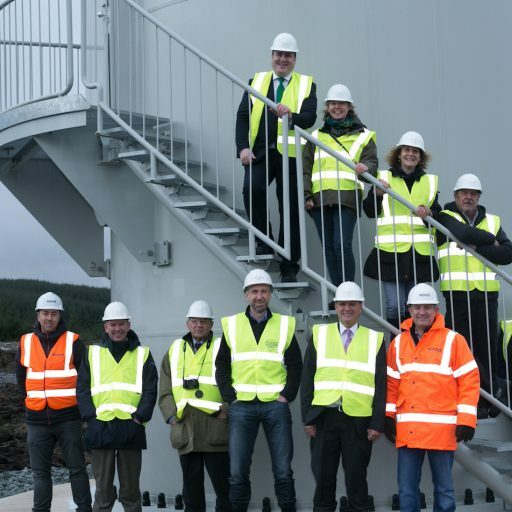 Fyne Energy’s community energy project on the Kintyre Peninsula in Argyll and Bute, Scotland, consists of three wind turbines. It is set to generate £15.6m of community and charitable benefits over the next 20 years, at the same time as generating enough clean energy to power 4,000 homes a year. Triodos invested £10.8m in the 6.9MW project, which was also supported by the Scottish Government and the Renewable Energy Investment Fund. Their investment was part of a pilot project to help housing associations develop renewable projects to generate income for reinvestment in affordable housing, local employment and community priorities. The Blackheath Conservatoire of Music and the Arts, whose alumni includes Kate Bush, Gary Oldman, Jools Holland and Daniel Day Lewis, has also teamed up with Triodos. The partnership has allowed the 137-year-old conservatoire to continue its outreach projects for disadvantaged people and communities in Greenwich and Lewisham, south London. 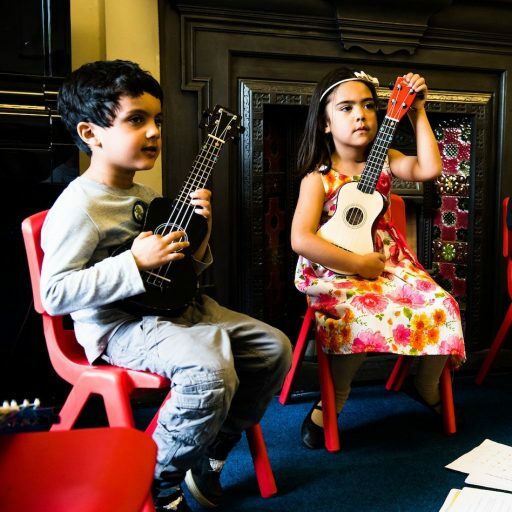 It works closely with local schools, charities and children’s centres to help people of all ages to access the creative arts, including talented musicians who are from low-income families or who face other barriers to participation including special educational needs, refugee status, challenging family circumstances, and those living with Alzheimer’s and their carers. Triodos lent £5m to vegetable box provider Riverford Organic to help founder Guy Singh-Watson (pictured left) transfer ownership of 74 per cent of the company to an employee trust that benefits all of the company’s 650 employees equally. 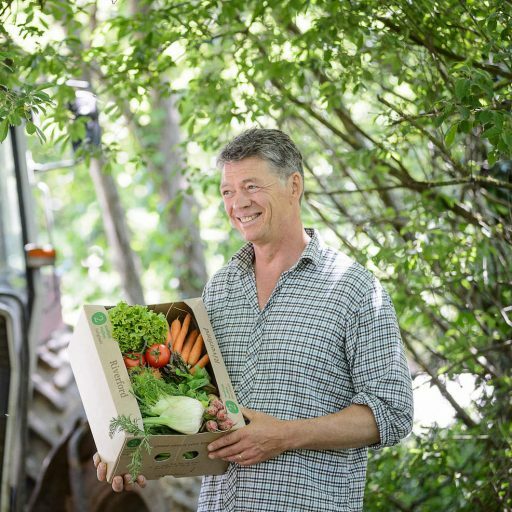 Triodos has actively supported the organic sector for more than 35 years, helping to link people who are interested in supporting organic farming and those who want a fair return on their money, and has had a long relationship with Riverford, which serves 50,000 customers a week. “Being employee-owned will protect our model of sustainable large-scale food production and our ethical values,” says Singh-Watson. 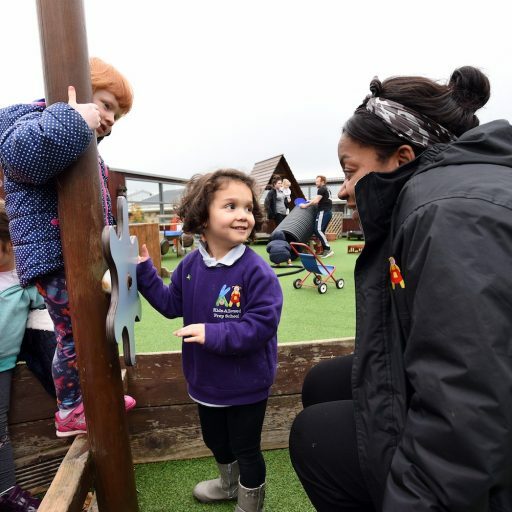 Triodos helped Kids Allowed, an award-winning nursery group based in Greater Manchester and Cheshire, to open two new nurseries and to return the company to family ownership. The group, which was formed when founder Jennie Johnson couldn’t find the care she wanted for her own children, delivers progressive childcare with a focus on social inclusion. It includes off-site visits, freshly cooked nutritious food and a unique play-based learning philosophy. “We have specifically chosen to work with Triodos Bank as they understand our needs and values which is fundamental to everything that Kids Allowed stands for,” Johnson says. The Swan is an 18th century coaching inn in Clewer, Windsor. Having been closed for three years, it has been revived by members of the local community, which led a campaign to raise the money to reopen it. Locals formed the Swan Clewer Community Interest Company and, with backing from Triodos, bought the pub. 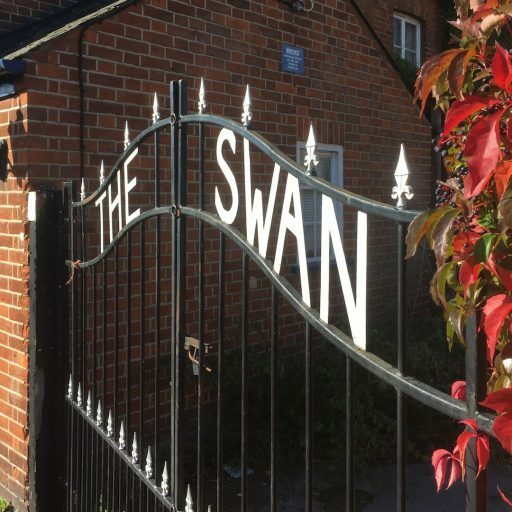 The team aim to make The Swan a thriving community hub and social enterprise, providing meeting spaces and training opportunities for local young people who have additional educational needs, alongside a traditional pub and workspace for startup businesses that share a community ethos.